Relying on economic scholars to bolster his case, Lewis addresses “Sustainability” (Lesson One), “The Free Price System” (Lesson Two), and “Enemies of the Free Price System” (Lesson Three). Lessons Two and Three present a spirited defense of free enterprise: “What is needed to pull humanity out of dire poverty,” writes Lewis, “is a free price system, one that is neither manipulated or controlled.” The author’s impassioned plea to rid the economic system of “crony capitalism and controlled prices” may not be met with universal agreement, but it certainly deserves a public hearing. The second section of the book enumerates and briefly describes one hundred economic laws, each of which successively builds upon the other. This material is an education unto itself; the laws cover such areas as economic analysis, sustainability, profits and wages, equality and inequality, division of labor, economic calculation, money, interest rates, banking, and spending versus saving. Lewis helpfully provides a list of all of the laws with accompanying page numbers at the back of the book, should the reader want to reference laws of particular interest. 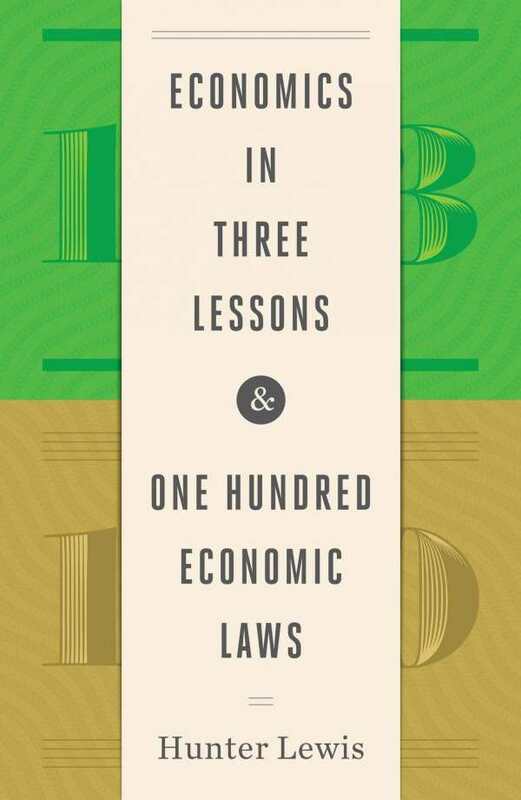 More of an expository primer than an in-depth textbook, Economics in Three Lessons & One Hundred Economics Laws deftly illuminates a subject that is too often maligned and misunderstood.